A comedy night to never forget! 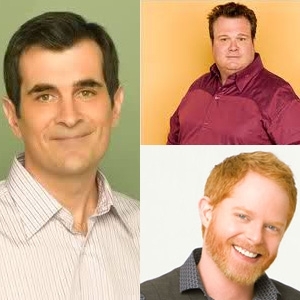 Mitchell Pritchett, Phil Dunphy and Cameron Tucker, played by Jesse Tyler Ferguson, Ty Burrell and Eric Stonestreet along with co-creator Steve Levitan took part in a hilarious conversation with PSD fave Bob Wilonsky. 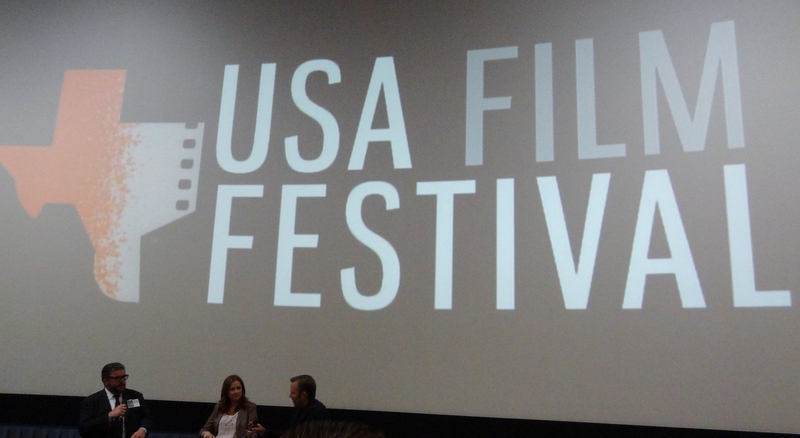 Click thru for a few pics and our top 5 moments from the panel.